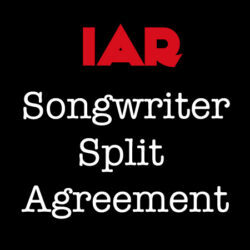 Ever wonder exactly what types of agreements you need and issues you need to decide with your bandmates in order to protect your music, band name, and other intellectual property? Many musicians wonder the same thing! 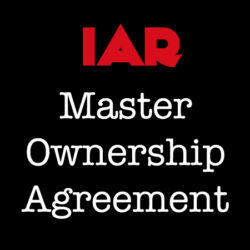 Luckily, Indie Artist Resource has compiled a list of all the basic agreements, registrations, and discussions you need to have for basic protection of your music and band assets. This is a MUST HAVE for any new band getting started in the music industry. Ever wonder exactly what types of agreements you need and issues to tackle with your bandmates in order to protect your music, band name, and other intellectual property? Many musicians wonder the same thing! 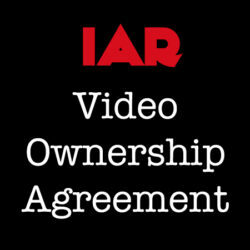 Luckily, Indie Artist Resource has compiled a list of all the basic agreements, registrations, and discussions you need to have for basic protection of your music and band assets. Using this checklist, you will be able to know exactly what you need to get started and protect yourself while setting band up for success. This Band Checklist has been prepared by an attorney licensed to practice in the State of California under California laws. If you are a resident of another state besides California, the laws of your state may differ from those reflected in this Band Checklist and you should retain an attorney in your state to advise you on the best procedures for your band. 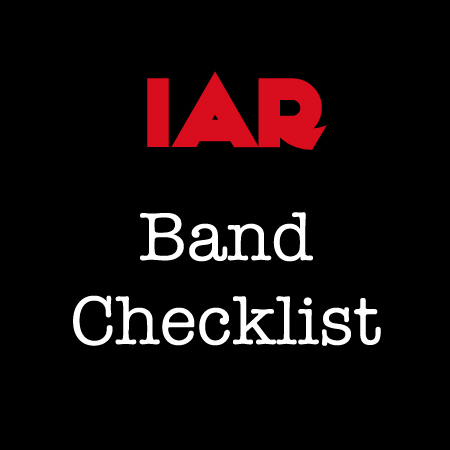 The purpose of this Band Checklist is to organize and anticipate the tasks bands need to do in order to properly set themselves up to do business as a band. It is impossible, however, to anticipate all issues that may be related bands or doing business as a band, and this template Band Checklist does not cover or purport to cover every issue that a creator(s) or artist(s) might encounter. The template also is general and is drafted to address basic issues and tasks, not specific scenarios. This template (and Indie Artist Resource, www.indieartistresource.com, and Erin M. Jacobson, Esq.) do not purport to provide and are not providing you with legal advice or acting as your attorney. If you would like advice about the ownership of your intellectual property, you should consult with a lawyer licensed in your state who can give advice directed specifically to your needs and issues. 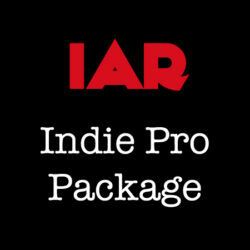 California residents may purchase a separate consultation through Indie Artist Resource. This Band Checklist template is made available for self-help purposes. The availability of, or your download of use of this Band Checklist template is not legal advice or the practice of law. There is no attorney-client relationship created between you and Indie Artist Resource, Erin M. Jacobson, Esq., or any other attorney or employee at Indie Artist Resource and the parties listed herein are not acting as your attorney. You should not rely on, act, or fail to act, upon this information without seeking the professional counsel of an attorney licensed in your state. By using this Band Checklist, you understand and agree to these conditions and shall not hold Indie Artist Resource or Erin M. Jacobson, Esq. liable for any potential or actual liabilities or losses incurred from your use of this Band Checklist.